The Carnival Paradise has returned to year-round cruise service today from Port Tampa Bay following a month-long dry dock that added new spaces and innovations, including a water park, 38 new staterooms, 98 balconies added to existing accommodations, and new food and beverage concepts. The Carnival Paradise departed on Monday on a five-day Caribbean cruise to Cozumel and Grand Cayman – part of the ship’s year-round sailings from Tampa that also include four-day cruises to Cozumel and five-day cruises to Cozumel and Mahogany Bay (Roatan), Key West or Grand Cayman. The ship also offers four- to eight-day cruises to Cuba featuring day-long and overnight calls in Havana, as well as visits to popular ports throughout the Caribbean. 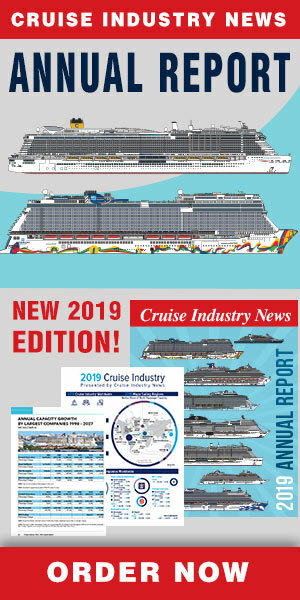 “We can’t wait for our guests to check out the fantastic new features aboard Carnival Paradise, which returns to service better than ever offering an exciting combination of itineraries featuring top destinations in the Caribbean, Mexico and Cuba,” said Christine Duffy, president of Carnival Cruise Line. New features include Guy's Burger Joint, RedFrog Rum Bar, BlueIguana Cantina, BlueIguana Tequila Bar, Camp Ocean, Circle C, a miniature golf course as well as photo gallery upgrades.